LimeBizz takes the hassle out of managing your documents. 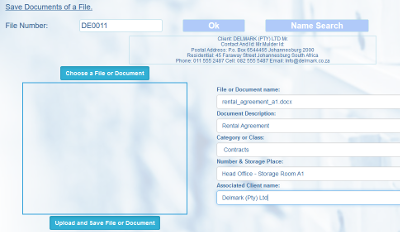 Upload documents, link them to customers or suppliers and assign a category. 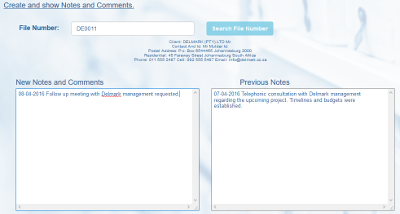 LimeBizz provides easy document search and retrieval functions. Create and send professional invoices in minutes and impress your customers.​ Keep track of sales and services rendered per sales person.